This recipe couldn't be any easier—it uses store-bought zoodles (zucchini noodles) and sun-dried tomato tapenade. 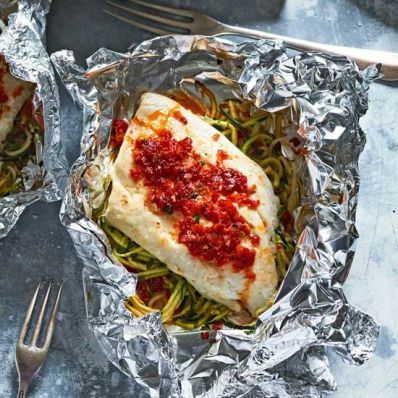 After tossing the ingredients together with seasoning, throw them into a foil packet with the fish before grilling. Et voila! 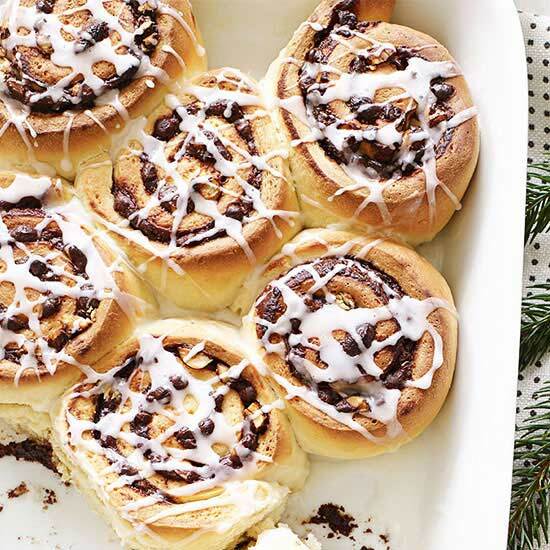 Dinner in 23 minutes. This was an editors' favorite in 2017, and it's easy to see why. 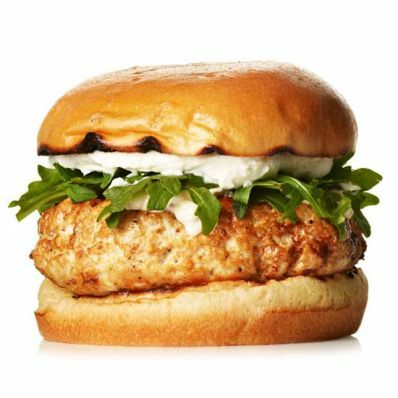 The combination of ground chicken, truffle oil, and goat cheese on a brioche bun is out of this world. 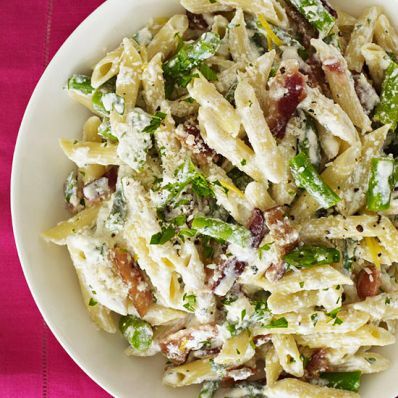 In 22 minutes, you can have a bacon-y, cheesy, lemony bowl of pasta that you'll crave all spring long. 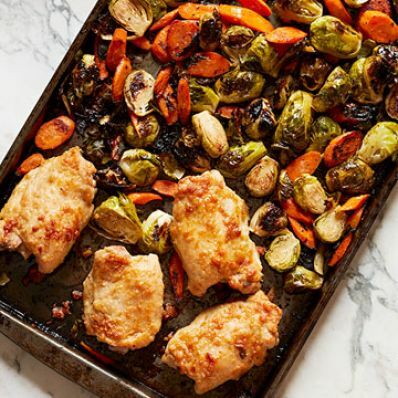 Not only does this recipe combine the classic flavors of parmesan cheese with juicy chicken thighs, but it's made on a single sheet pan to save time on prep and clean-up. 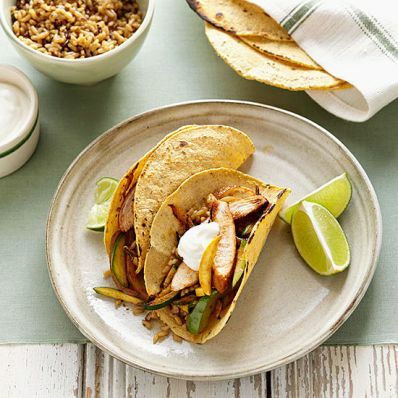 Is there ever a bad time for chicken fajitas? Yeah, we didn't think so either. 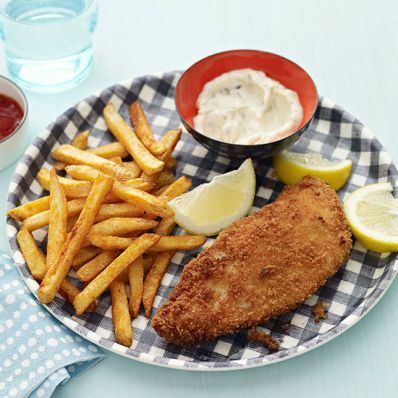 Crispy fish with paprika-dusted french fries. Yum! 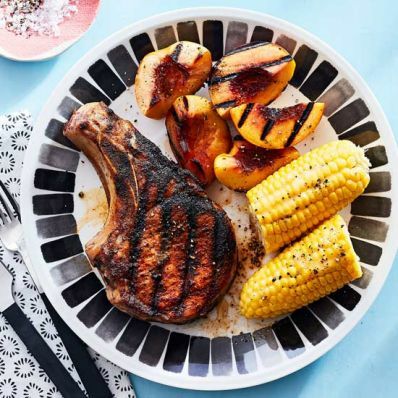 Juicy, grilled pork chops with sweet grilled fruit is the perfect combination in this dinner, which is ready in less than 30 minutes. 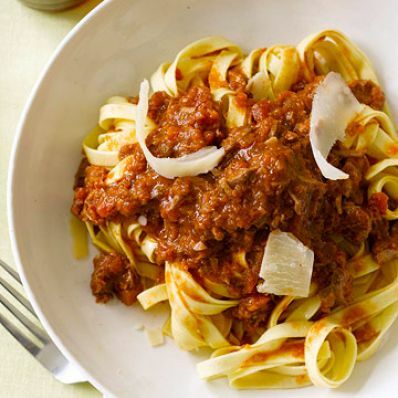 Hearty meat sauce with pasta is oh-so-satisifying—and easy when made with a slow cooker! 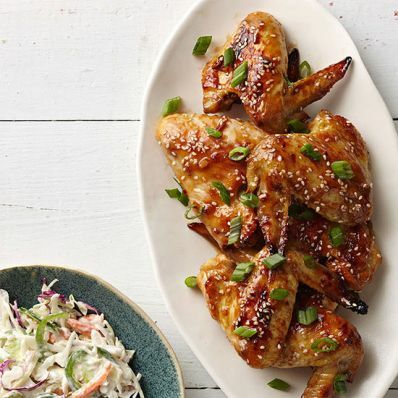 These wings are sweet, spicy, and perfect for a casual get together. 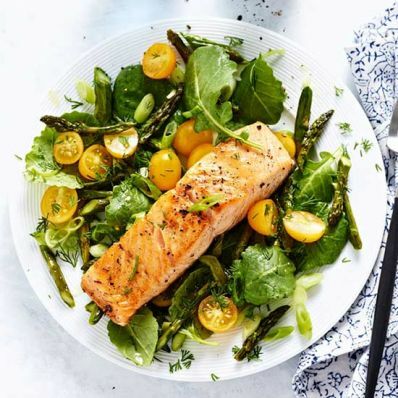 This light and satisfying meal is ready in less than 30 minutes and includes a delicious yogurt-dill sauce (not pictured) you drizzle over top before serving. You can have this classic dish in 23 minutes by using store-bought rotisserie chicken. 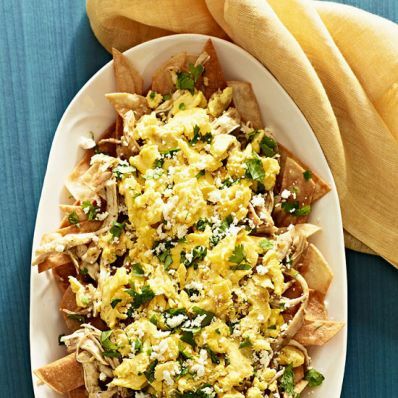 It's crunchy, spicy—a favorite comfort food. 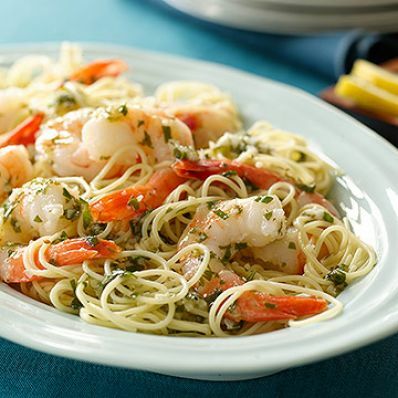 This delicious no-cook dish uses pre-cooked shrimp to make the 15-minute prep a breeze. 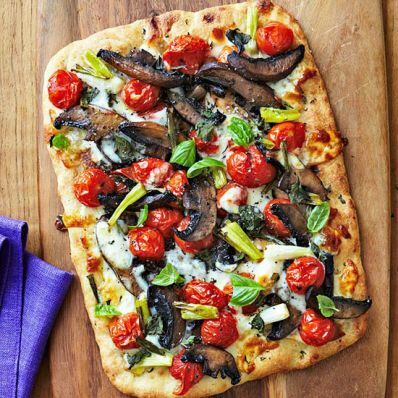 Flatbread pizza—a quicker, more accessible version of pizza—is full of veggies and tasty provolone cheese. 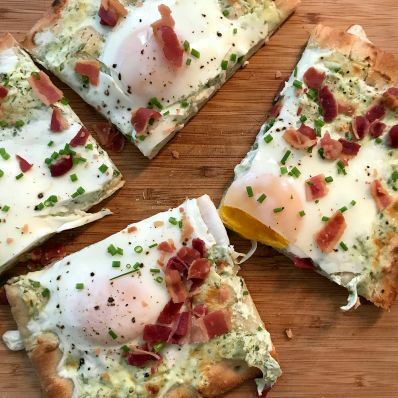 Buy a store-bought flatbread to make for easy prep. Be sure to serve this garlic-laden dish with lots of bread so everyone can sop up all of the delicious sauce. 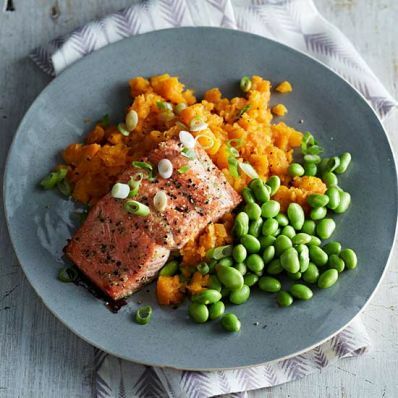 The bold flavor combination of maple and ginger shines in this easy roasted salmon recipe. 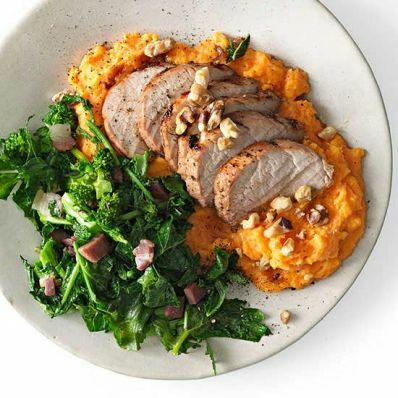 The balsamic vinegar reduction is the star of this pork dish, served with mashed sweet potatoes and salad. This take on a bacon, egg and cheese sandwich is ready in under 20 minutes. 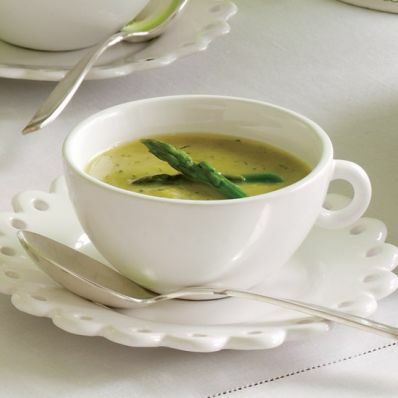 A potato adds a little body to this soup, which can be served warm or chilled. 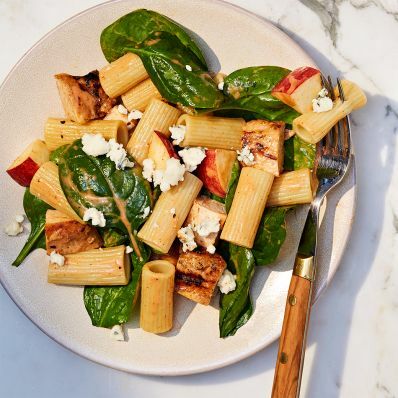 You might think that apple, chicken, pasta and blue cheese makes for a strange dish, but we loved the contrast of sweet, salty and spicy flavors. This easy and hearty dish is a perfect comfort food. 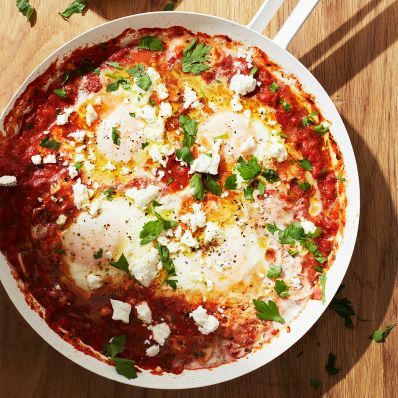 This popular Israeli poached egg dish is a hit any time of year, and this version was one of our favorite recipes of 2018. 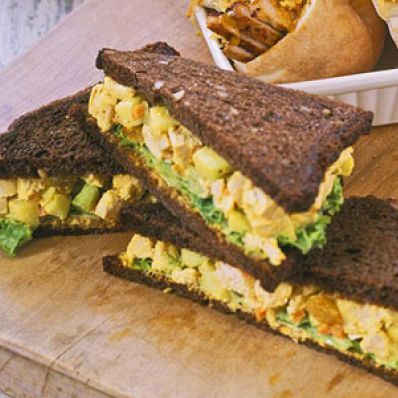 Curry seasoning is balanced with apples and raisins for the perfect sweet-and-savory flavor combination. 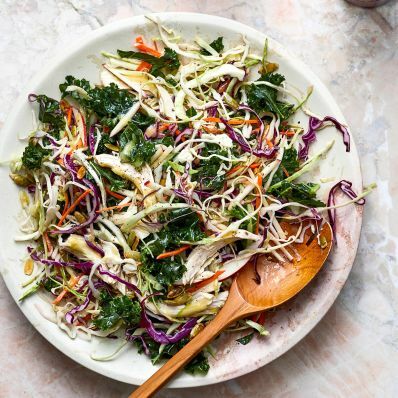 This veggie-filled dish is hearty thanks to a healthy portion of high-fiber cabbage from the coleslaw mix. 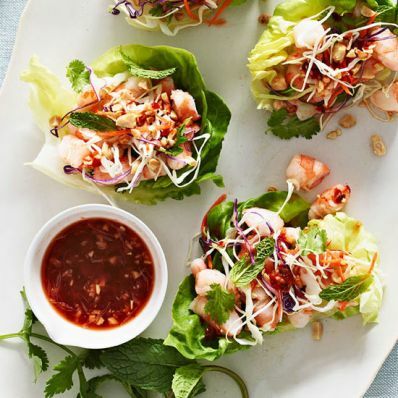 The easy, sweet and tangy dressing is perfect for it. 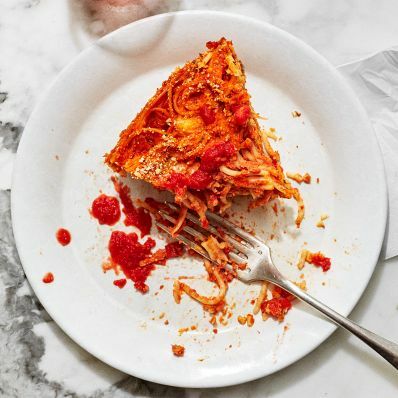 This lasagna recipe cooks on top of the stove so it's ready in a fraction of the time it takes to make a traditional lasagna. 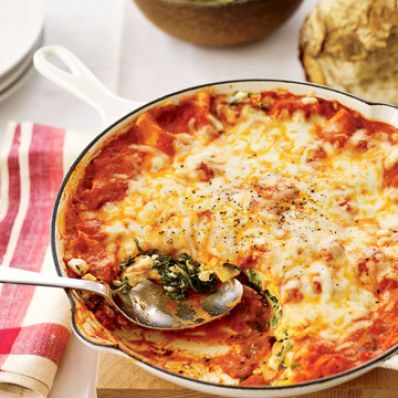 A spunky sauce made with bottled marinara sauce, vodka, and heavy cream is layered with a cottage cheese and spinach filling, no-boil noodles, and lots of mozzarella. 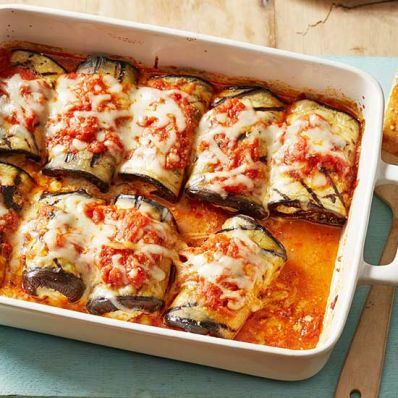 It's like lasagna rolls but with thinly sliced eggplant in place of the pasta.